RANKED #3 in HOT NEW RELEASES (Dark Humor) on AMAZON in its Second Week! From Mystery to SciFi, from Drama to Fairy Tale and from Adventure to Gothic, this book has something for everyone. 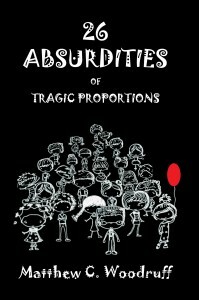 This is an entertaining and humorously ‘dark’ collection of short tales inspired by the famous illustrations in Edward Gorey’s ‘Gashlycrumb Tinies’. 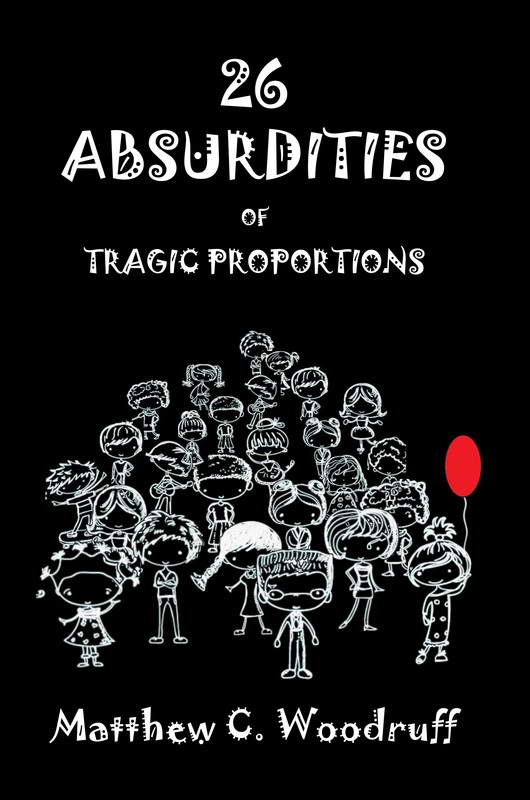 These 26 tales tell of the misadventures of the children in Gorey’s famous illustrations. You will laugh, hope and fall in love with these characters. Imminently enjoyable! The imagery presented will stay with the reader long past the time the book is finally set down.